New technology Type-C connector specification allows for the connection to a Type-C port from a Type-A port. The cables reversible Type-C connector make it easier to connect to the device or host port that is not easily seen while connecting. Connects USB 2.0 Host port from PC to USB-C connector at device. Supports connection to a USB 2 Hub via its Type-A male plug. Compliant with USB 2.0 specifications with data speeds up to 480Mbps. 3ft USB-C Cable for versatile placement in the office area. 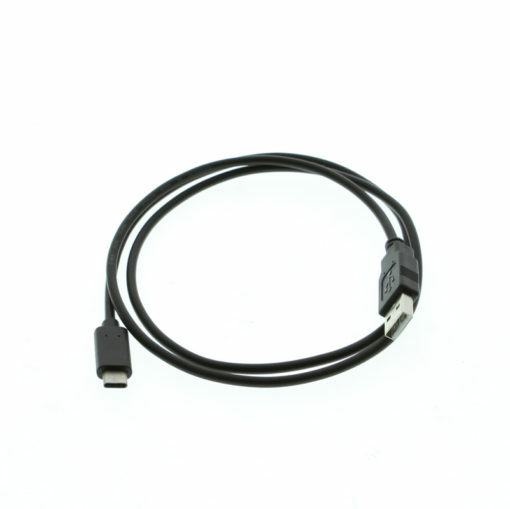 The 3 ft. CM-U2CMAM-1M USB cable incorporates reversible Type-C Male connector to a standard Type-A Male connector and enables the user to connect to a USB 2.0 Type-C device from the hosting port Type-A. Continue to use your current USB 2.0 specification and 480Mbps of data transfer as you won’t have to worry about the orientation of the device port. The Type-C USB connector is meant have the identical connection regardless of the way you are connecting it. 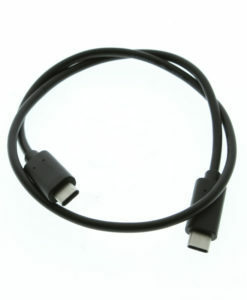 Note: USB Type-C refers to the connector type and the specification it has been manufactured to. The USB cabling is then assembled to the connector following the appropriate manufacturing schematic. the connector is reversible because no matter which way it is connected the USB port, power and ground are always in the same position for proper use, very much like the Lightning Cable.